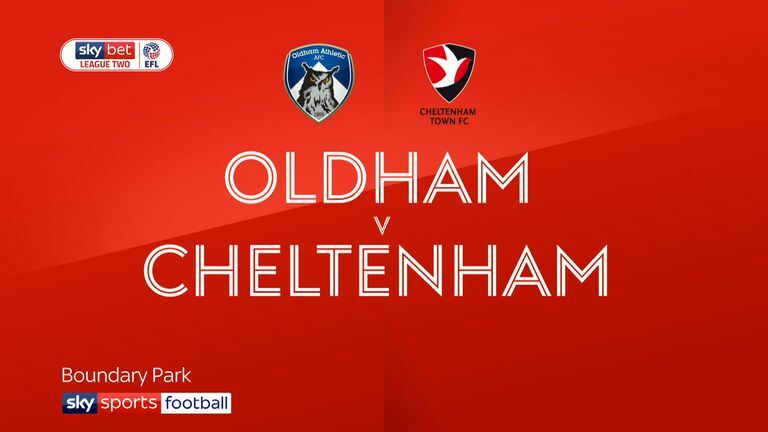 Highlights of the Sky Bet League Two match between Oldham and Cheltenham. 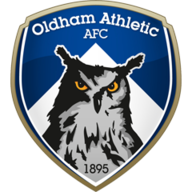 Jonathan Benteke scored his first goal in English football as Oldham grabbed a much-needed 2-0 victory against 10-man Cheltenham. The Latics were without a win in five league games, but Benteke - the brother of Crystal Palace striker Christian - set them on course before Callum Lang sealed the points in stoppage time. Oldham were dominant from the start and could have led through Jose Baxter, who finished tamely after running on to Lang's cross. Gevaro Nepomuceno was denied by the legs of visiting goalkeeper Scott Flinders, while George Edmundson headed inches wide. 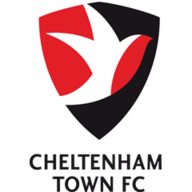 Cheltenham's sending off came moments before the break when striker Sam Jones got involved in a fracas with Baxter and received a straight red card for thrusting his head towards his opponent. But Flinders made another save from Nepomuceno, diving away to his right when the Curacao international let fly from 18 yards. The breakthrough finally came in the 75th minute when full-back Rob Hunt crossed to the near post and substitute Benteke slid in to convert from close range. Lang doubled the lead with a superb individual strike to leave Cheltenham winless in seven games.